We have gotten five new members to the Better Life Bag Kiva team! I'm assuming the rest of you just forgot?! Remember, I will be doing a giveaway on June 4th and only BLB Kiva members can enter. Fourth of July is almost upon us. A Facebook fan asked about bags specifically for Fourth of July. 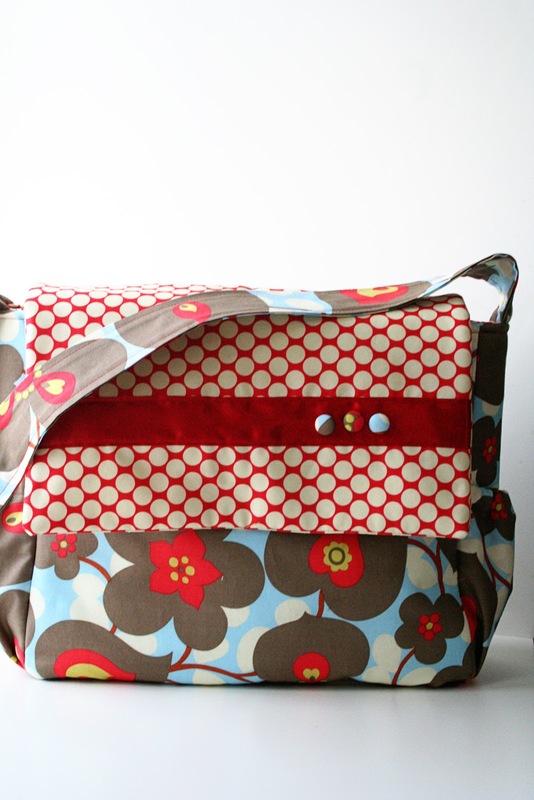 This is the Emily bag, but these fabrics look great on any bag! Made here with add on fabric covered buttons. Also a great addition to any bag! Fabric #2 and #3 used. Probably one of my favorite fabric combinations below. 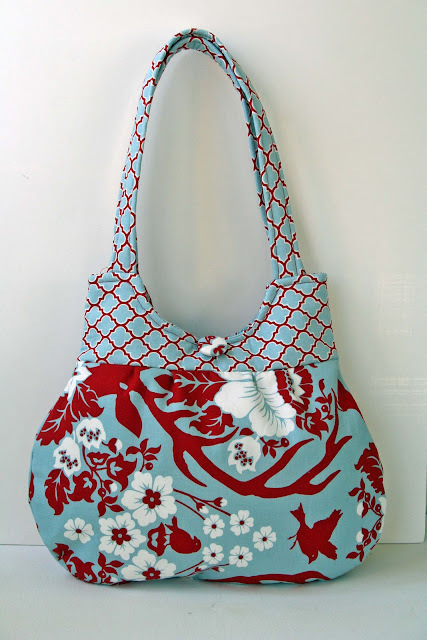 This Carla bag is made in fabrics #6 and #7. 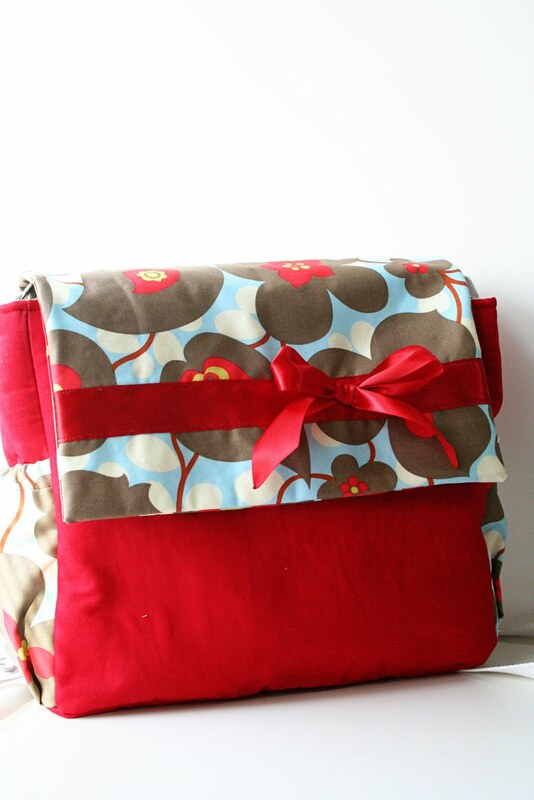 Another Emily bag with plain red fabric. And how chic is this Maggie bag below. I love the navy and solid red. All bags were designed by previous customers. And how cute is this Fourth of July tiara? Found it at Joanns for $1. Think it will look perfect in my Fourth of July photo shoot. 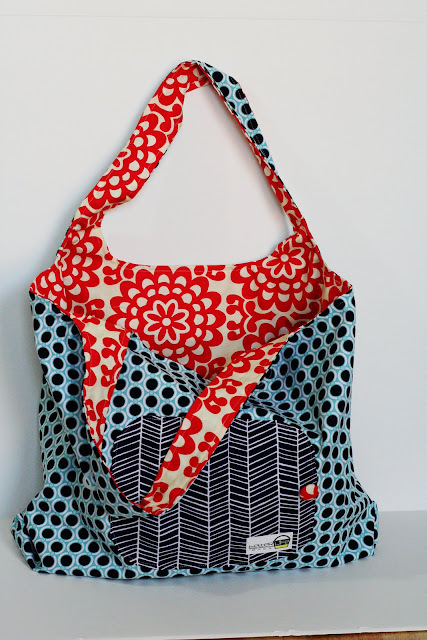 Prepare in advance for Fourth Of July and design your bag, now! California Beaches = Happy Memorial Day! New Kiva Loans and a chance for a GIVEAWAY!!! Izze Bottle Vase Tutorial... Reuse those bottles!